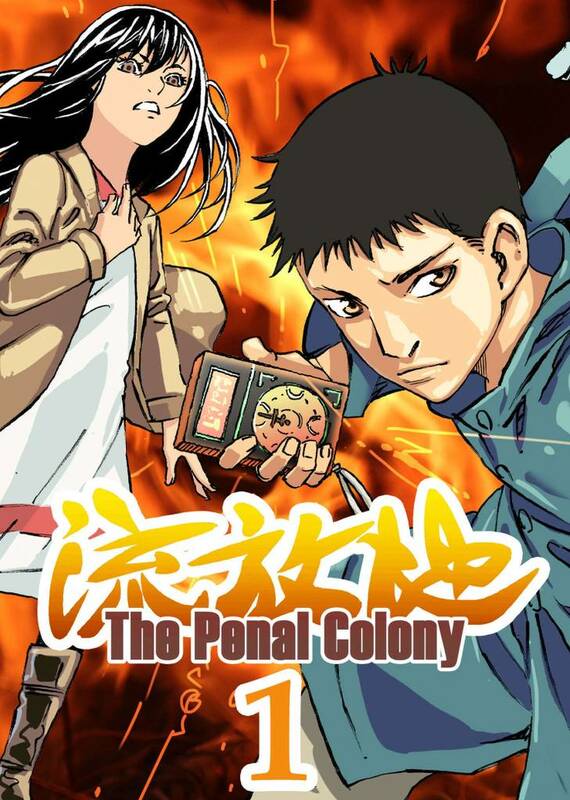 The Penal Colony(Xiao Jie) Review｜MANGA.CLUB｜Read Free Official Manga Online! A rather uninteresting title for such an engaging story. I've enjoyed reading this manga. The "sketch" style of art is an interesting change of pace. I think it is a gripping story so far with a great sense of mystery. I also like the art is distinct from basic manga.